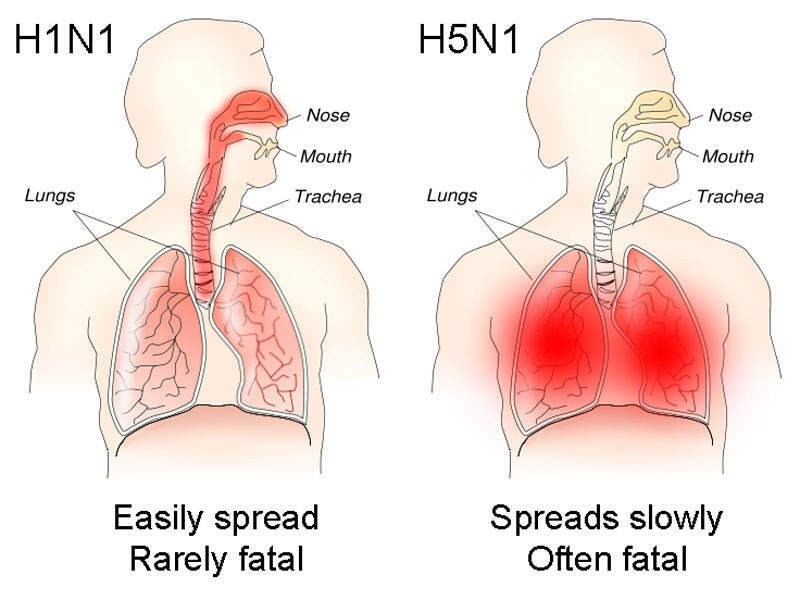 Afluria Quadrivalent, an inactivated influenza split virus vaccine, consists of Heamagglutinins (HA) of four strains, two of influenza A subtype (H1N1, H3N2) and two of influenza type B ( Yamagata and Victoria lineage). The infection is associated with symptoms such as fever, chills, cough, runny or stuffy nose, sore throat, nasal congestion, watering and reddened eyes, head ache and body aches. 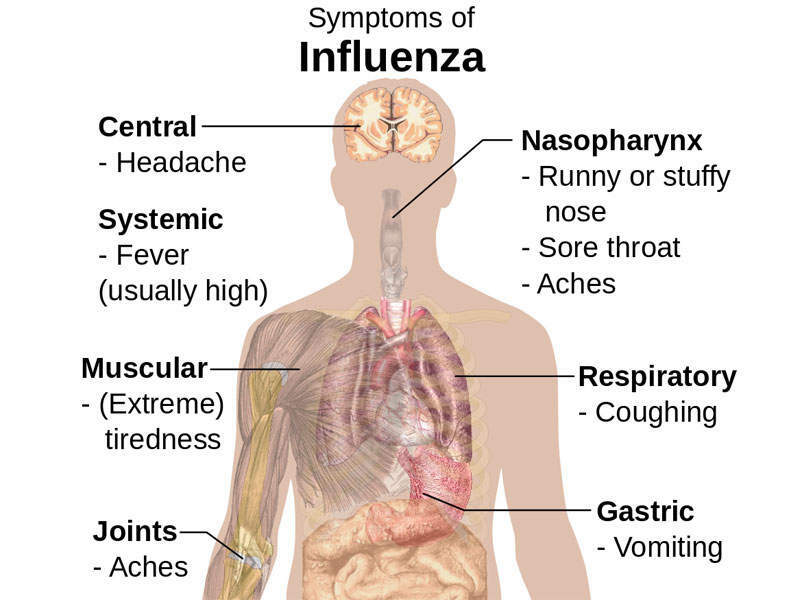 Influenza is primarily caused by inhalation of airborne virus, which infects nose, throat and lungs. Afluria Quadrivalent is an inactivated influenza vaccine developed by Seqirus, which is developed to provide active immunisation against the disease. The Biological License Application (BLA) for the vaccine was submitted to the US Food and Drug Administration (FDA) on 28 October 2015. It was filed by Sequirus’ influenza vaccine business unit BioCSL. The US FDA approved the vaccine for prevention and treatment of influenza caused by influenza A subtype and type B viruses on 29 August 2016. Influenza is primarily caused by inhalation of an airborne virus, which infects the nose, throat, and lungs. It is contagious and can spread from person to person by droplets of respiratory fluids released into the air from coughing, sneezing or talking. The infection also spreads when a person touches an infected surface and then touches their nose, eyes, or mouth. It is usually associated with symptoms such as fever, chills, cough, runny or stuffy nose, sore throat, nasal congestion, watering and reddened eyes, head ache, body aches, petechial rash, and fatigue. The infection may also cause vomiting, diarrhoea, and abdominal pain in children. A severe viral infection may lead to complications such as bacterial pneumonia, ear infections, dehydration, and chronic conditions such as congestive heart failure, asthma, and diabetes. A person infected with flu will develop symptoms in one to four days. 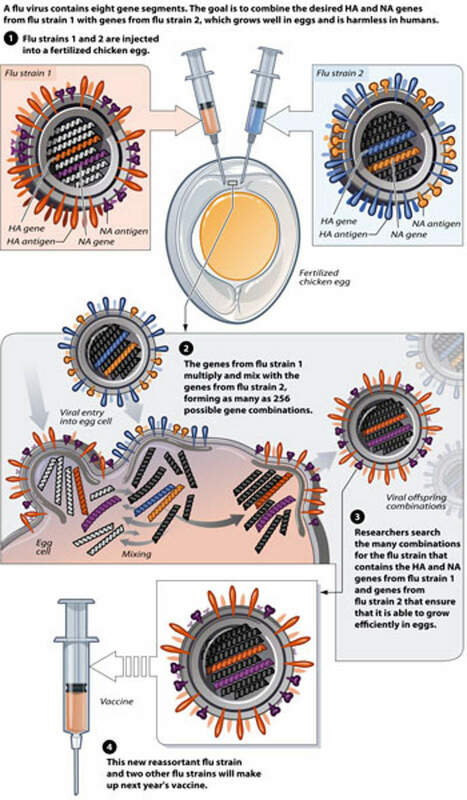 Afluria Quadrivalent is an inactivated influenza split virus vaccine consisting of Heamagglutinins (HA) of four strains, two of influenza A subtype (H1N1, H3N2) and two of influenza type B ( Yamagata and Victoria lineage). It builds active immunisation against influenza type A and type B viruses. The vaccine is prepared by growing the virus in the allantoic cavity of embryonated eggs, which are purified using a zonal centrifugation technique. This is followed by propiolactone mediated virus inactivation and disrupted by sodium taurodeoxycholate. The vaccine helps elicit immune responses and produces antibodies against the viral surface glycoprotein, Heamagglutinin, which is the major antigenic protein. Growth is therefore prevented and natural infection is prevented by developing immunity. 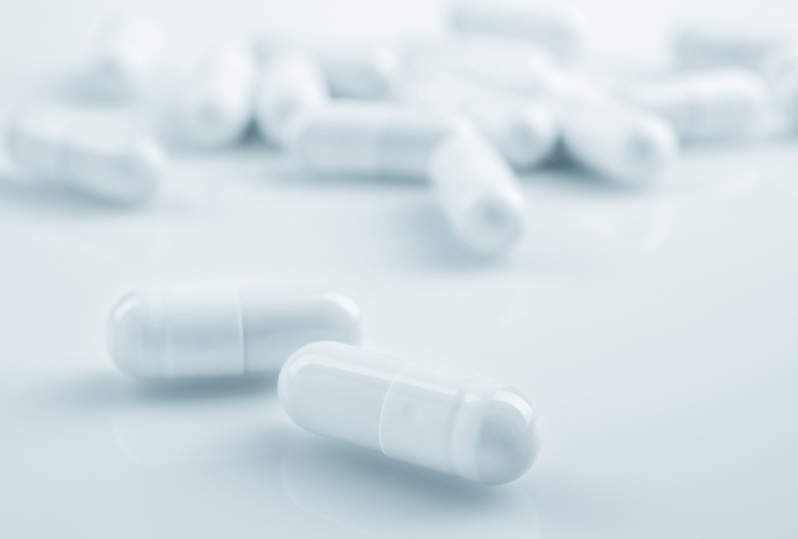 The US FDA approved Afluria Quadrivalent based on results obtained from the QIV-01 trial, which was conducted to examine the safety, efficacy, and immunogenicity of the vaccine. QIV-01 was a phase III, randomised, double-blind, active-controlled trial conducted on 3,449 subjects of age ≥18 years in the US. The subjects were randomised to receive either Afluria Quadrivalent or one of the two trivalent influenza vaccine comparators containing a B virus of the Victoria lineage (TIV-1) or B virus of yamagata lineage (TIV- 2). The post-vaccination immunogenicity was evaluated on serum collected after 21 days of vaccine administration. Primary end points of the trial included HI Geometric Mean Titre (GTM) ratios and the difference in seroconversion rates for the vaccines. The study met all end points and demonstrated non-inferiority for GTM ratios and seroconversion rates for all the strains. The superiority in immune response for both the influenza B strains of Alfuria Quadrivalent vaccine was relative to the antibody response after vaccination with TIV vaccine not containing B lineage strain. Afluria Quadrivalent also demonstrated superiority over the alternate B strain in the age groups 18 to 64 years and 65 years. Post-hoc analysis to analyse the difference in immunogenicity by genders did not show any significant difference between male and female subjects. The adverse events associated with the trial were local adverse reaction such as pain, swelling, or a lump and redness. Systemic adverse reactions such as myalgia (muscle ache), headache, malaise, nausea, chills, vomiting and fever were also seen.